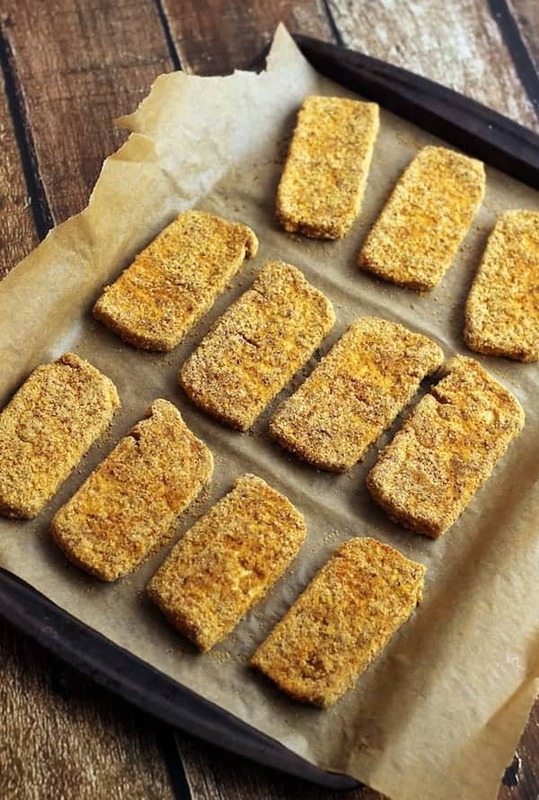 A round-up of healthy and delicious vegan recipes for kids that’ll make them ask for seconds, every single time! Some kids like sports. Some like to paint. Some like to hoard their parents’ clothes and have fashion shows. Others like to build intricate structures out of Legos and we wonder how they’re smarter than us at age two. Some like monster trucks and green beans and some are super, super picky. Then there are the picky ones that love monster trucks and green beans. Thankfully, at the end of every one of crazy, finger-painted day, most kids crave the same thing: super yummy food. So what is kid food and what makes a food kid-friendly?! Lettuce face the facts. Kids are picky. And so are many adults! I define kid-friendly food simple, back to the basics, no questions asked, good food without any crazy spice profiles. And yes, at times, that may sound something like chicken fingers, pizza, ice cream, and mac n’ cheese. But what if I told that you could give your kids all of these foods in plant-powered form? Today I have for you a set of simply humbelievable vegan recipes for kids that they’ll be hollering about! News flash— kid food doesn’t have to be bright orange or purple or loaded with sugar to be tasty. The importance of feeding children with wholesome ingredients cannot be overstated, my frands. Healthy living that starts at a young age, and the food that they consume will set them up for top-notch growing. Do your part! Now there’s no need to turn your youngins into people who say no to crusty pizza and ice cream. That’s no life to live. Aren’t we all just kids at heart anyway?! We all need those fun foods to make regular appearances at home, too. Balance is key! And a little healthy eating surely won’t hurt the little sprouts. 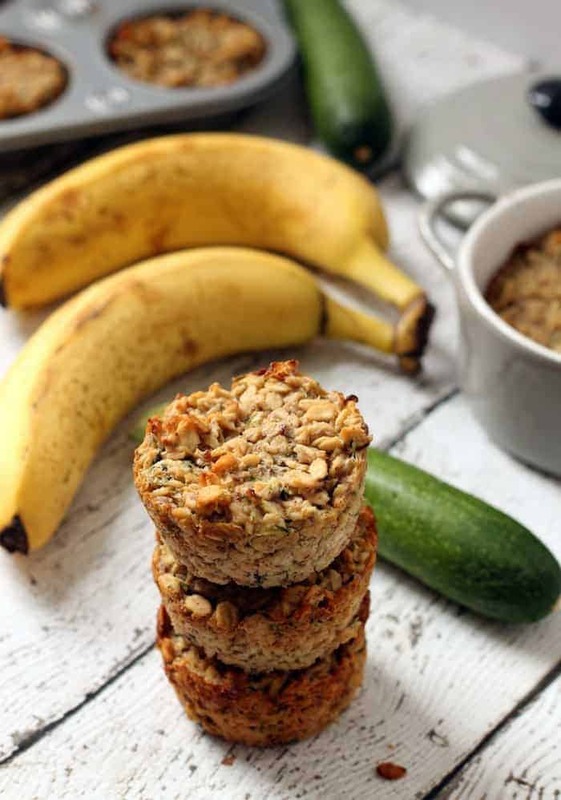 These lightly sweetened whole-grain Banana Zucchini Oatmeal Cups make the perfect afternoon snack or breakfast on-the-go. Fluffy Vegan Pancakes with Blueberry Topping make the perfect healthy and tasty breakfast any day of the week. 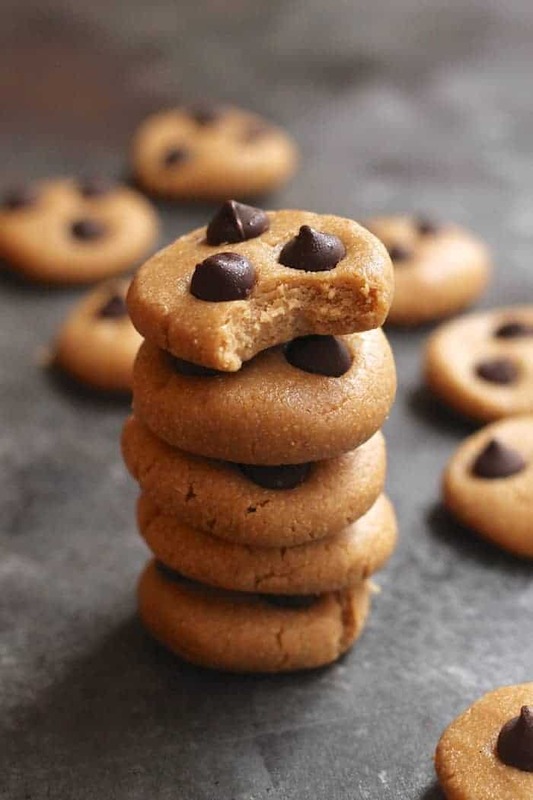 Made with 100% whole grain flour and sweetened with pure maple syrup, you’re guaranteed to fall in love with these! Imagine a layer of moist, perfectly sweet, cinnamony oatmealness topped with apples. No need to imagine. Whip up a batch and satisfy your long lost craving for apple oatmeal perfection! 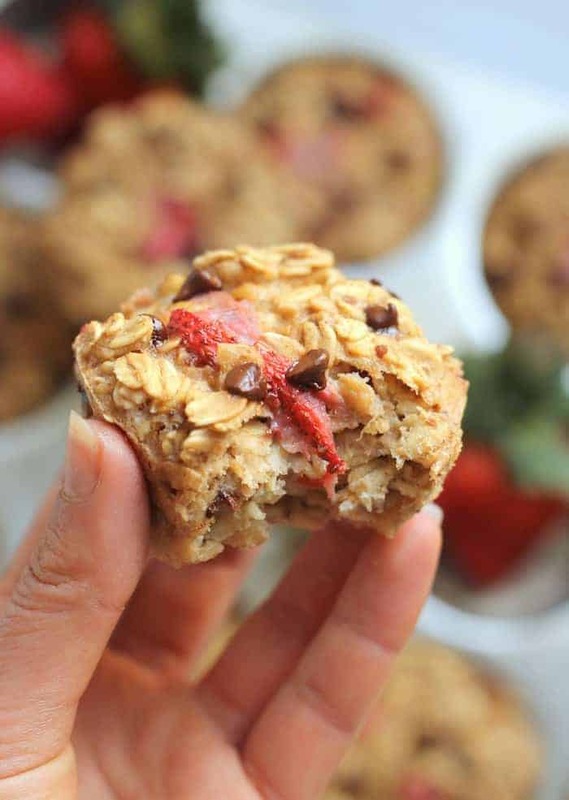 Loaded with fresh strawberries and chocolate chips, these oatmeal cups make the best on-the-go breakfast treat! 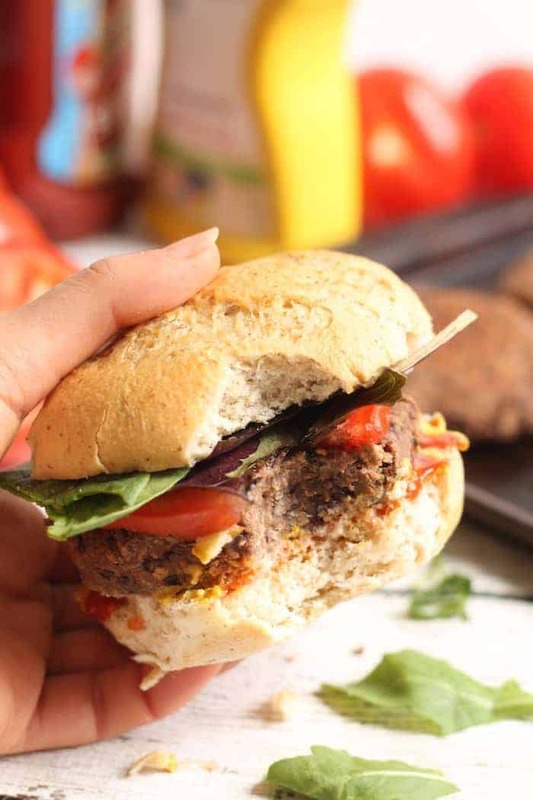 The only black bean burger recipe you’ll ever need–quick, easy, firm, and delicious! If there were ever a time you were gonna crave tofu, this is it. These actually reminded me of eating chicken nuggets as a child, which was kind of a delightful memory in a strange, nostalgic way. This delicious vegetarian chili is packed with hearty beans, warming spices, and a couple of secret ingredients for a super flavorful and healthy meatless meal. Serve with cornbread! Change the tofu game with these delicious Zesty Sheet Pan Tofu Tacos with Peach Kale Slaw! 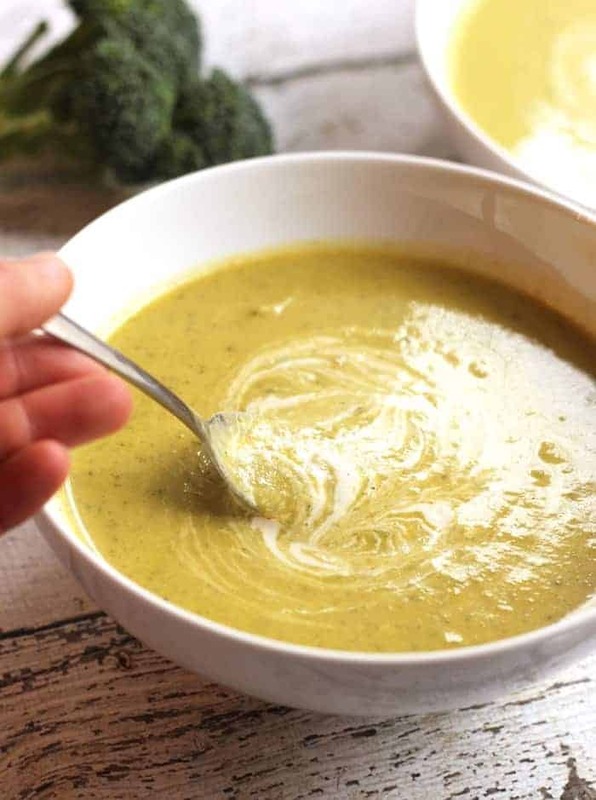 A fresh, flavorful, wholesome plant-powered meal the entire family will devour. Vegan + gluten-free. A delicious heart vegan burger packed with broccoli cheeze flavor! 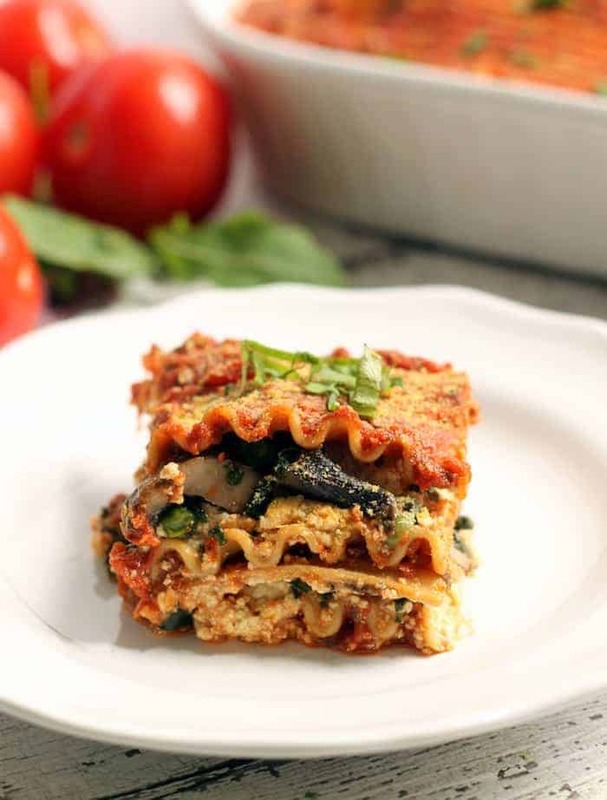 The Best Vegan Lasagna is an amazing meatless, dairy-free lasagna packed with a hummus tofu ricotta that’ll please any carnivore! This easy vegetable teriyaki stir fry is a foodgasm that can be on your table tonight in under thirty minutes flat! Please feel free to dive right into the delectable deliciousness. 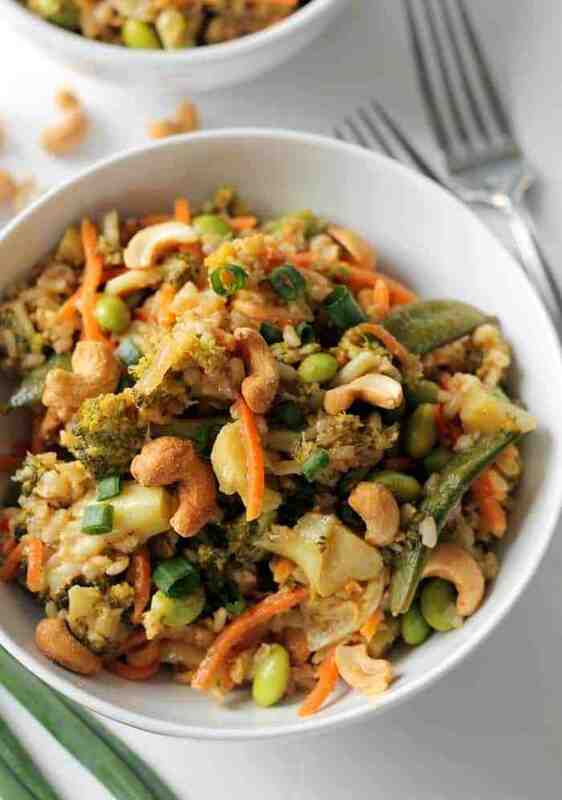 Healthy, whole-grain noodles tossed with a tasty peanut sauce and bright veggies. 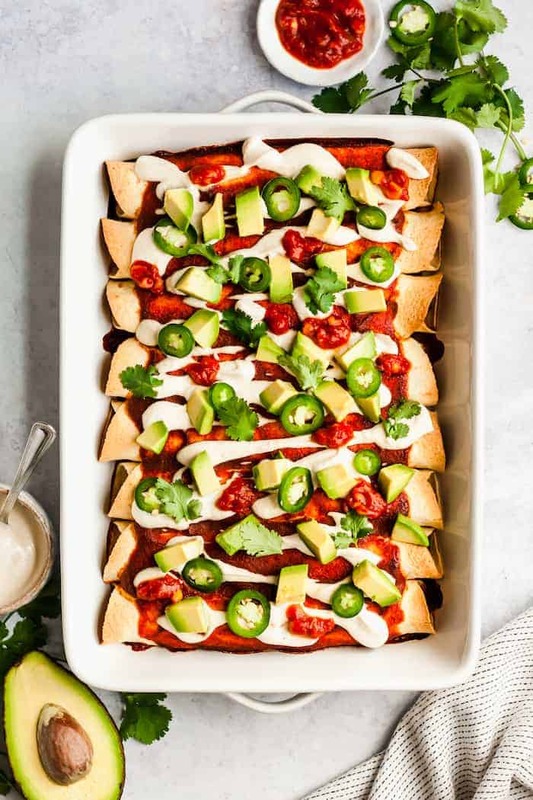 These epic Vegan Enchiladas with Black Beans and Kale recipe is a creamy, satisfying and wholesome plant-based meal. A super-rich and creamy Vegan Power Mac and Cheese recipe made with whole grain noodles, broccoli, and greens! Kids and adults alike will adore this wholesome one-pot meal. The BEST Vegan Meatball Subs! Loaded with beans, Italian spices, and marinara on a toasty bun. This vegan and gluten-free Quinoa “Fried Rice” tastes like takeout but is made with whole grains, veggies, and an easy sauce. Serve it with edamame for extra protein if desired! Packed with protein and fiber, this deliciously creamy whole grain baked spaghetti will have the whole family falling in love! The creamiest, most decadent and delicious vegan broccoli salad that comes together in just minutes! The perfect potluck dish. You’d never guess it was healthy and dairy-free! Enjoy this deliciously creamy and shockingly dairy-free Vegan Baked Kale and Artichoke Dip at your next get together! This healthy, creamy side dish will make you look at cauliflower in a whole new way. Vegan Roasted Garlic Mashed Cauliflower is loaded with flavor! 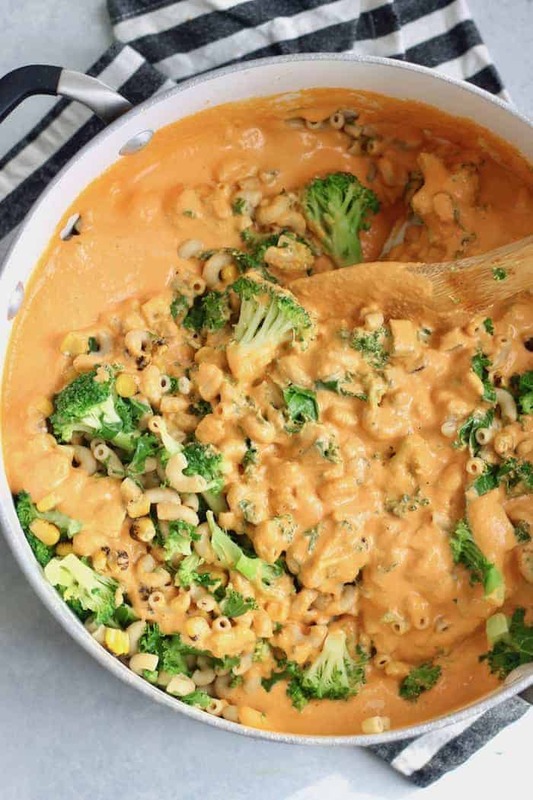 This amazing Vegan Buffalo Cauliflower Dip is creamy, decadent, and secretly healthy! You’d never guess it was vegan, gluten-free, and packed with protein. 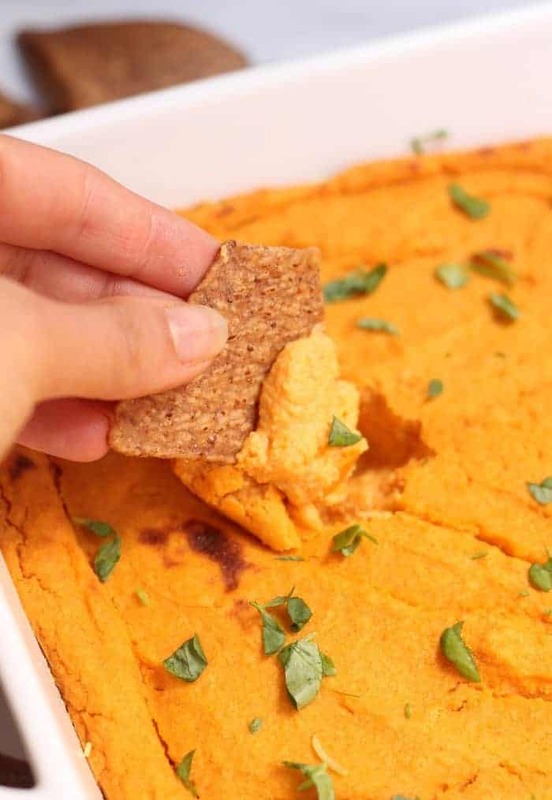 Make it for the big game or as an appetizer for your next dinner party! Incredibly easy, moist, and fluffy Vegan Skillet Jalapeño Cornbread! So delicious that you’d never guess it was healthy! Leave out the jalapeños for kids if desired. 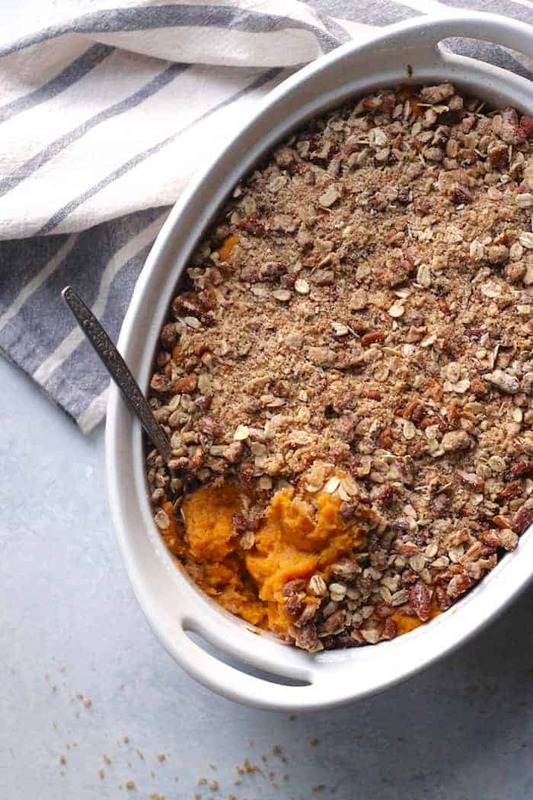 This creamy and delicious healthy Vegan Sweet Potato Casserole with toasty pecan oat topping tastes just like the classic. 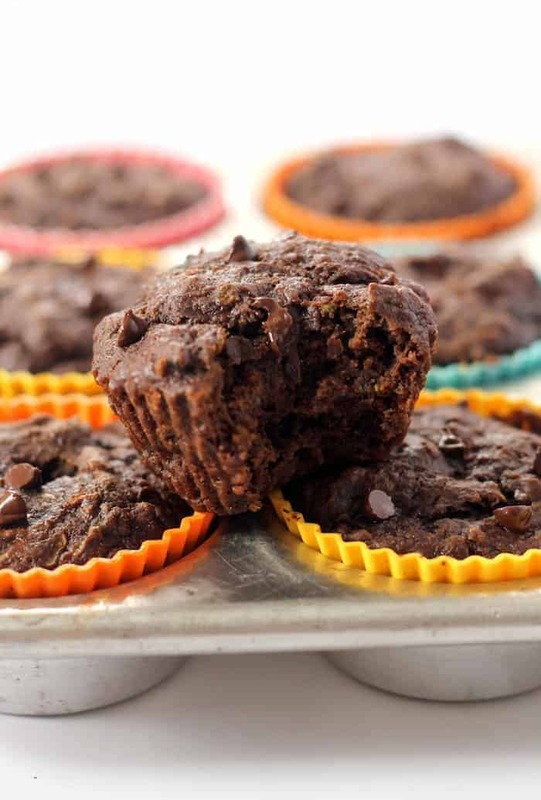 You’d never guess these incredibly moist 100% whole grain Vegan Chocolate Zucchini Muffins have zero oil and are packed with veggies! Whip up a batch for easy healthy breakfasts on-the-go. 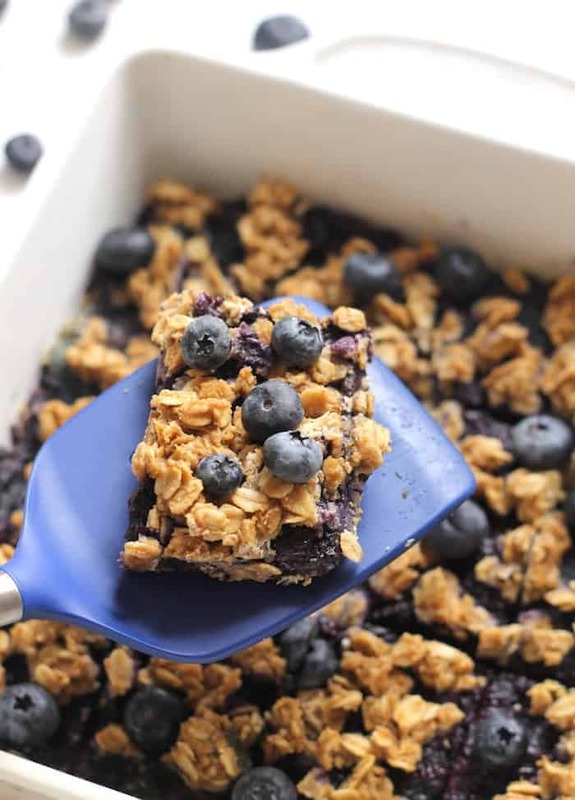 These 100% whole grain Blueberry Oatmeal Snack Bars make the perfect grab-and-go breakfast or snack. A tasty and super simple treat or snack, these healthy chocolate-drizzled fruit kabobs will be a favorite among kids and adults alike! These tasty 7-ingredient No-Bake Chocolate Chip Cookies make the perfect healthy snack! Packed with wholesome ingredients like oats and cashew butter, they come together in just minutes. 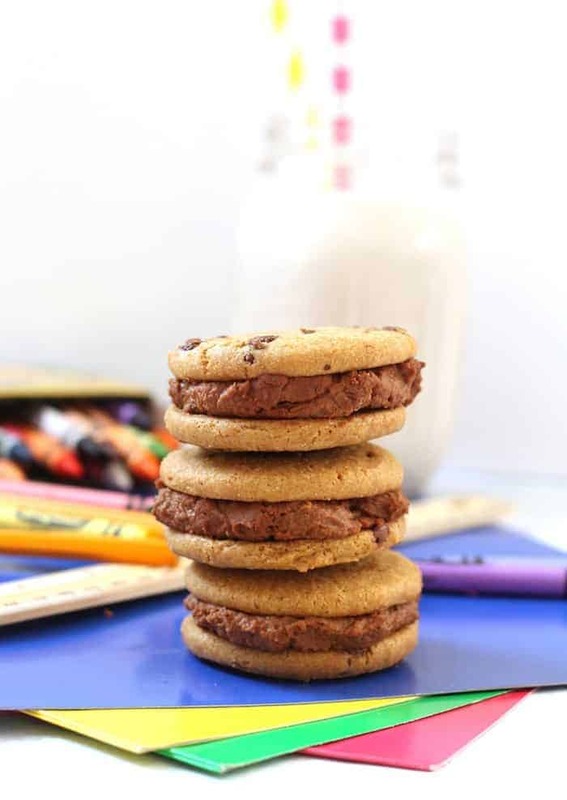 A healthier high-protein version of the classic dessert – Chocolate Hummus Cookie Sandwiches has a delicious chocolate hummus that tastes like frosting! 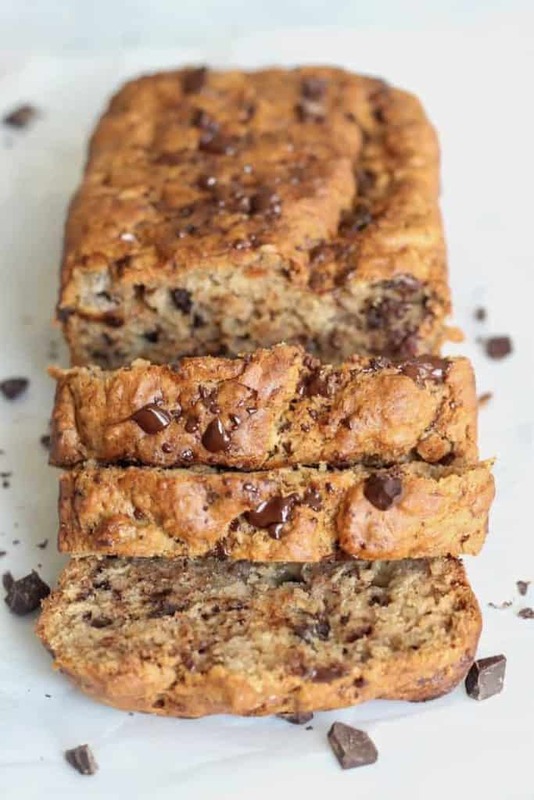 Easy vegan Chocolate Chunk Banana Bread that’s 100% whole grain, perfectly sweet and moist, and takes less than 10 minutes to whip up! A healthy and super yummy banana bread recipe that will be the only banana bread recipe you ever need. The best ever Vegan Brownie Recipe! Rich, ultra chocolatey, chewy brownie perfection. 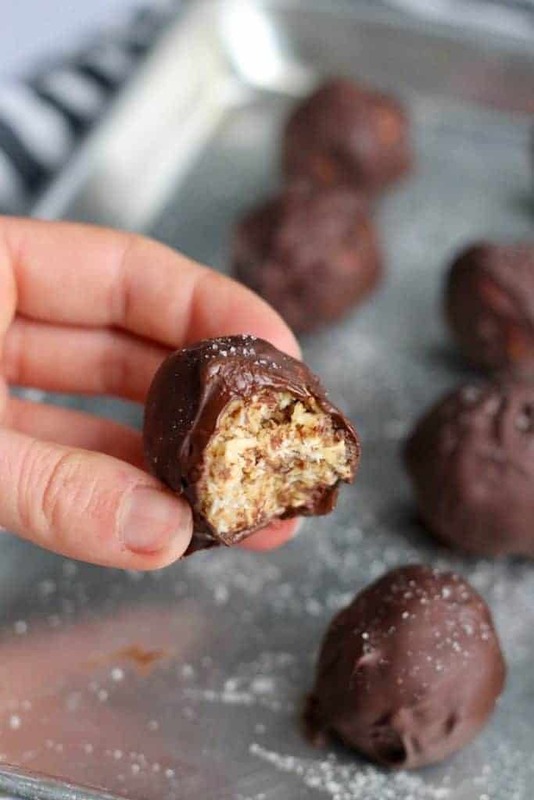 These amazing Salted Chocolate Covered Peanut Butter Oatmeal Bites are a super satisfying snack that doubles as a dessert packed with whole grain goodness and plenty of chocolate! 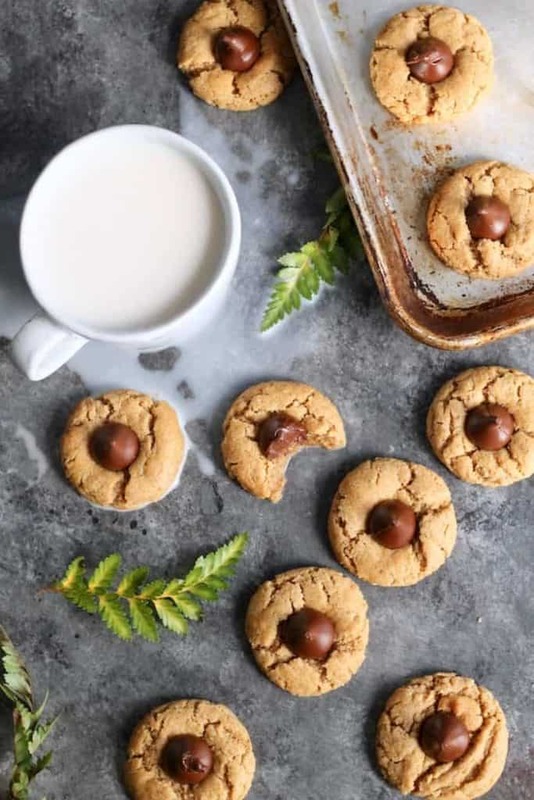 This healthier version of the classic Peanut Butter Blossoms made with whole wheat flour taste just as delicious as the original! These healthy Pumpkin Pie Bars with Pecan Cookie Crust are completely vegan, gluten-free, and are the most delicious easy dessert for the holidays! 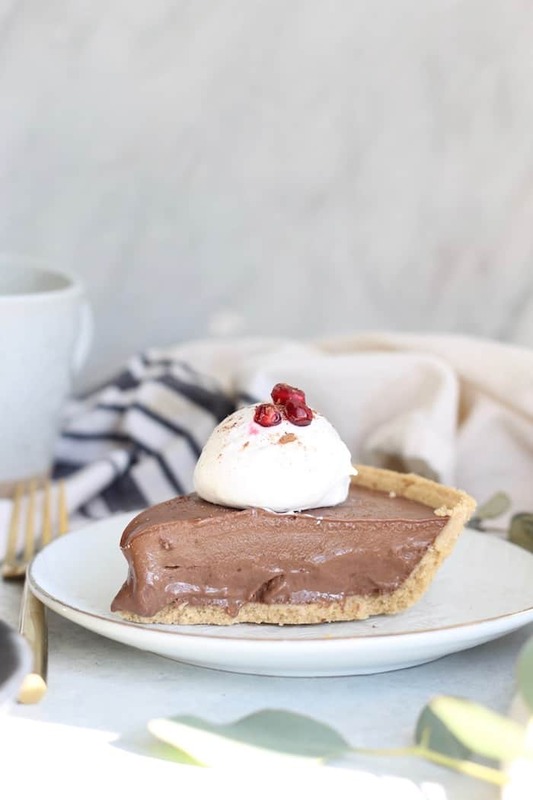 Decadently delicious Easy Vegan Chocolate Peppermint Pie with only 6 ingredients and no baking required! These decadent, easy S’mores Bars are made with whole grain oats, graham crackers, and cashew butter for a healthier spin on the classic! With a rich chocolate layer and gooey marshmallows, kids and adults of all ages will adore these bars! 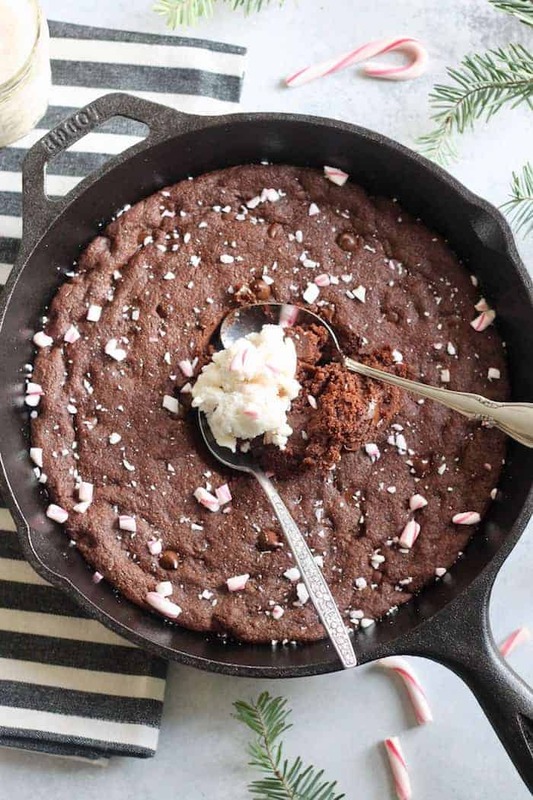 The most epic Vegan Peppermint Chocolate Skillet Cookie with a gooey center and crisp edges, just like the classic! This festive treat is guaranteed to conquer all your chocolate cravings. Trump pushes back on impeachment talk: Tables are finally turning on the Witch Hunt! The fossils are from 50,000-67,000 years ago. Assange was arrested Thursday morning after his asylum status was withdrawn. Democrats say Barrs assertion hurts his credibility on the Mueller report. He is charged with making false statements and concealing activities.